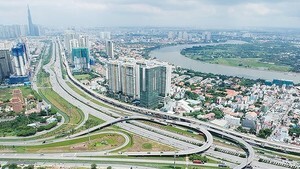 A total 32 road construction works were found with no information board yesterday and are to receive punishment from the city’s authorities, according to inspectors from the HCMC Department of Transport and Public Works. Since March 1, the department has made an announcement regarding obligatory installment of information board in front of local ongoing road construction sites. Accordingly, all the construction works must set up an information board which includes the name, type, contractor’s information and deadline of the construction projects to facilitate local residents’ supervision over the construction works. However, most contractors have ignored the new regulation. The HCMC Department of Transport and Public Works yesterday once again announced its decision to impose punishment on those who do not follow the new regulation. 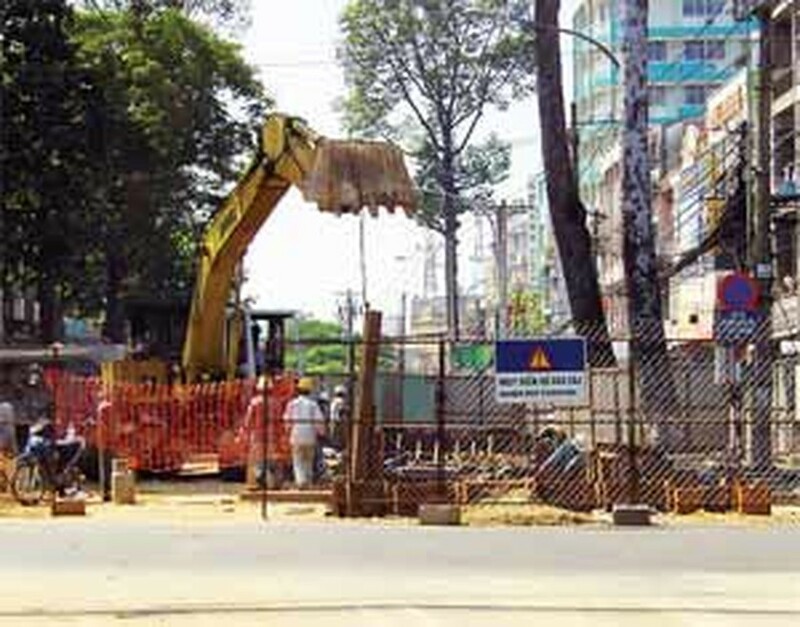 Moreover, a thorough investigation was conducted on 35 road construction works situated on several local streets including Chau Van Liem, Huynh Man Dat, Le Hong Phong, Nam Ky Khoi Nghia, Tran Hung Dao and along the Nhieu Loc – Thi Nghe Canal Basin. As a result, a total 32 construction works were found to be lacking of the information board and they will receive punishment from the city’s authorities.